Do you suffer from stress? Did you know music can relieve it? Music has been shown to reduce stress in many ways. And playing a musical instrument can be the best way to improve your mood and help you relax. Research suggests that making music can switch off the stress response in your brain. As playing a musical instrument often uses both sides of the brain simultaneously, it’s clear there is a lot going on inside our heads. If making music keeps the brain so busy, there’s no wonder it can provide so much stress relief. 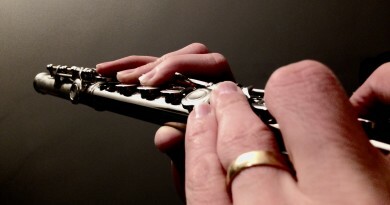 Making music, and improving our ability to play music, enhances our sense of self-worth. This is incredibly important in the battle against depression. Stress and depression can be overwhelming at times. Playing a musical instrument can provide the respite you need to improve your mood. Making music for stress relief can be very therapeutic. Some are likely to be more effective for you than others. But everyone has their favourite music for stress relief. It has been known for a long time that learning to play a musical instrument also boosts a child’s academic success. Some parents also feel that engaging in a hobby like this help their child to socialise. It provides a creative outlet, and it gives them something productive to do with their spare time. It is widely thought that the opportunity to achieve and improve on a personal level can help a child develop a rounded and mature personality. If a child is feeling under pressure or unhappy, they will often turn to their instrument for a happy distraction. 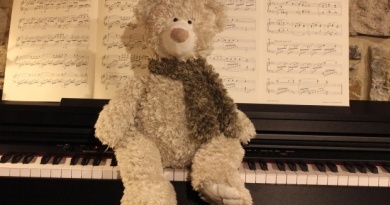 It’s not just children that can turn to their favourite musical instrument in tough times either. Livescience.com quoted Suzanne Hanser, chair of the music therapy department at the Berklee College of Music in Boston: “Research shows that making music can lower blood pressure, decrease heart rate, reduce stress, and lessen anxiety and depression. There is also increasing evidence that making music enhances the immunological response, which enables us to fight viruses”. Go on, play something – it’ll make you feel good! Stress can be the cause of many illnesses. 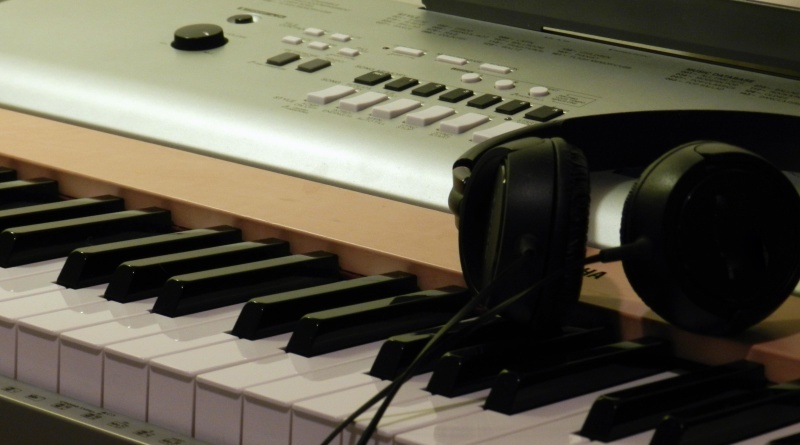 If making music can improve our health and reduce stress, it sounds like an amazing medicine. 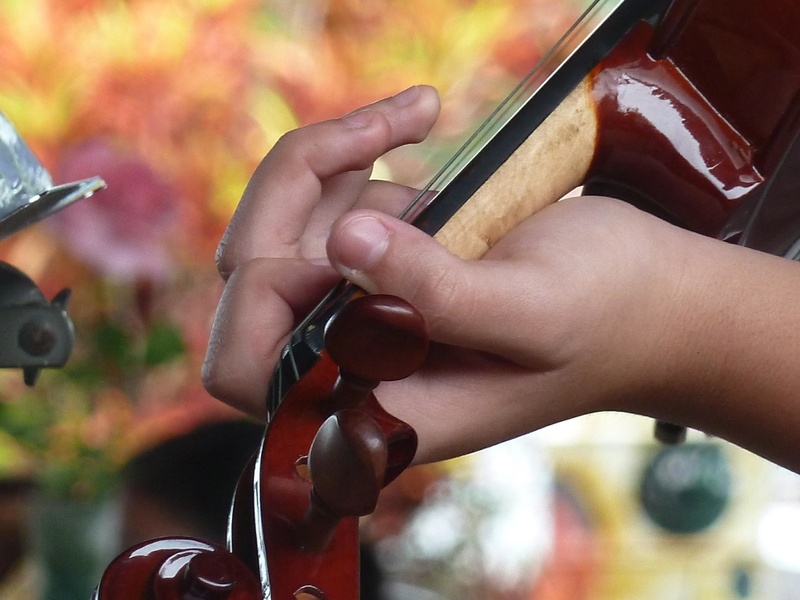 Indeed, a study into the aging brain revealed that those who took up music in childhood suffered less cognitive function loss when they continued to play into old age. Music for stress relief can be very effective too. Making music soothes the soul, strengthens the body, and sharpens the mind. Listening to music can be just as powerful for the body, mind and soul. Music therapy has been used in Germany to improve the rate of motor function recovery after a stroke. And what runner doesn’t hit play on their MP3 player before heading out for a run? Music can energise us, motivate us, make us happy. Music can even make us cry if it appeals to that side of our emotions. But best of all, it helps us to relax and unwind, even on the toughest days. With all these amazing benefits, it’s no wonder, so many musicians continue to play throughout their lives. 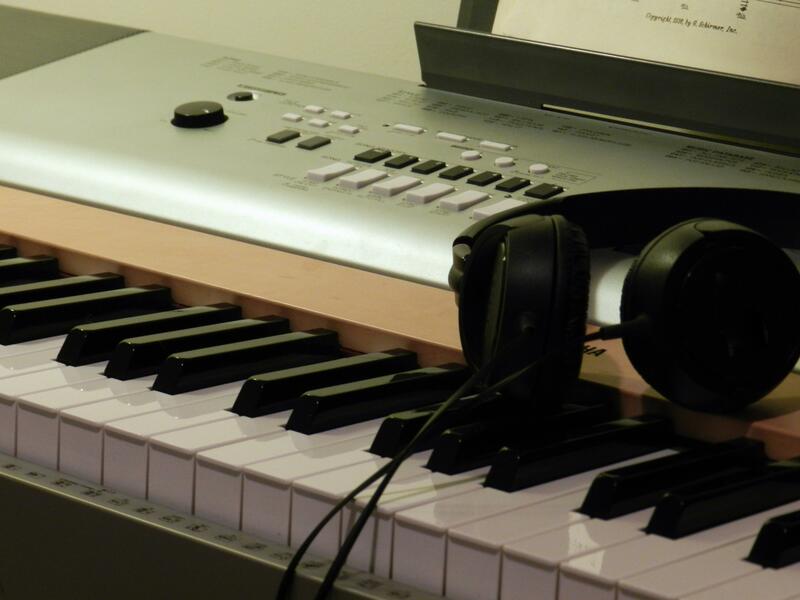 ← What Should You Know After A Year Of Music Lessons? 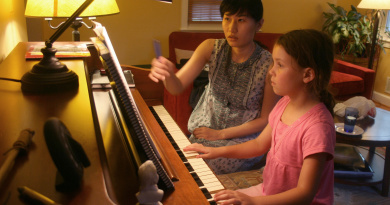 Should Parents Be In The Room During Their Child’s Music Lessons? Is It The Quality Of The Instrument Or The Player That Makes It Sound Good? helped me out much. I’m hoping to present something back and help others like you aided me.